In the summer of 2016, a host of powerhouses from all across Europe were eager to prize Paul Pogba away from Serie A giants Juventus. However, Manchester United were the ones to eventually come out on top, re-signing the Frenchman for a mammoth fee of £89 million and breaking the world transfer record in the process. Now, Barcelona president Josep Maria Bartomeu has revealed that while his own club was also in pursuit of the star midfielder, they were heavily outmuscled by the Red Devils in this transfer race. Speaking to ESPN FC, Bartomeu admitted: “In the summer of 2015, Paul Pogba was playing in Turin and we simply told Juve that, if one day they decide to sell the player, we would be interested. 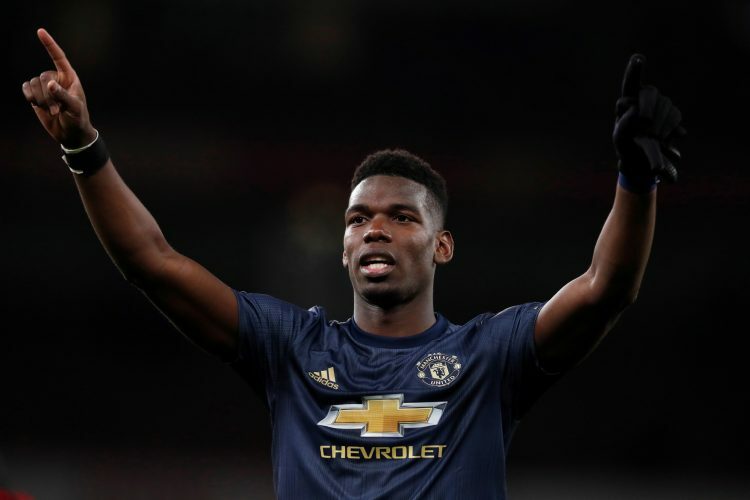 Bartomeu also addressed the speculation which currently links the Catalan giants with a move for Pogba in the near future, stating: “I prefer not to talk about players from other teams because I am sure there are also players at Barca that can make other teams better. Barcelona are set to head to Old Trafford for the first leg of their quarter-finals encounter on Wednesday night, and Pogba is certainly expected to have a big say in the outcome of the high-profile clash.